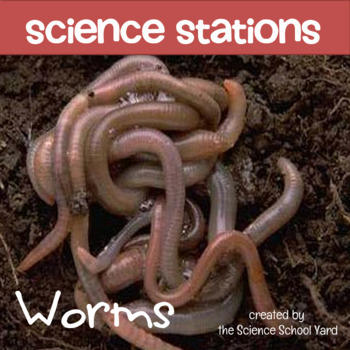 Worm your way into a fun Science Station Unit! 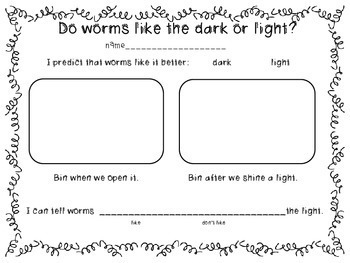 We have used worms in our science classrooms in all grades, but I always had a hard time finding activities for my younger students. 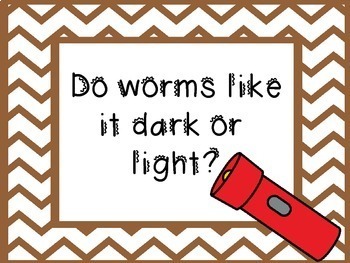 This unit is for our youngers to enjoy learning about "yucky" worms. 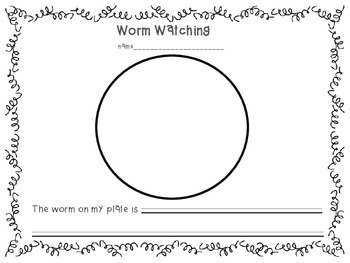 .• Beside each purchase you'll see a Provide Feedback button.